Author: Cook, Thomas H. Set In . . . Description: Twenty-five years ago, an unspeakable crime was committed and Roy Slater fled--from the life he thought he wanted, from the memories he couldn't avoid, and from the devastating suspicions of those he called friends. 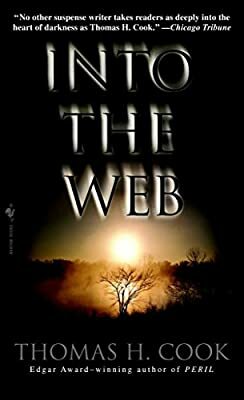 But now that his estranged father is dying, the prodigal son has returned to confront the past--and finds himself inextricably caught up with an old flame and a new murder, one that leads him inevitably back into the twisted web of deceit and violence from which he thought he'd escaped. In this haunting novel of literary suspense, Edgar Award-winner Thomas Cook once again delves deep into the realms of betrayal, passion and murder.